The early church experienced spiritual warfare on a regular basis. But are those battles still happening today? And if so, how can we combat the demonic forces that oppose us? 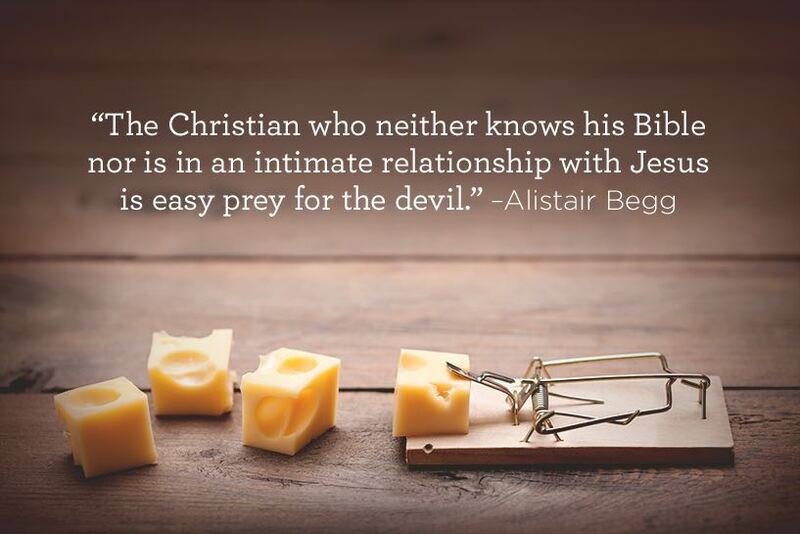 Hear the biblical view of spiritual warfare and the Christian’s defense on Truth For Life with Alistair Begg!